I just thought it would be fun to post a few pictures of the world's cutest newest nephew. 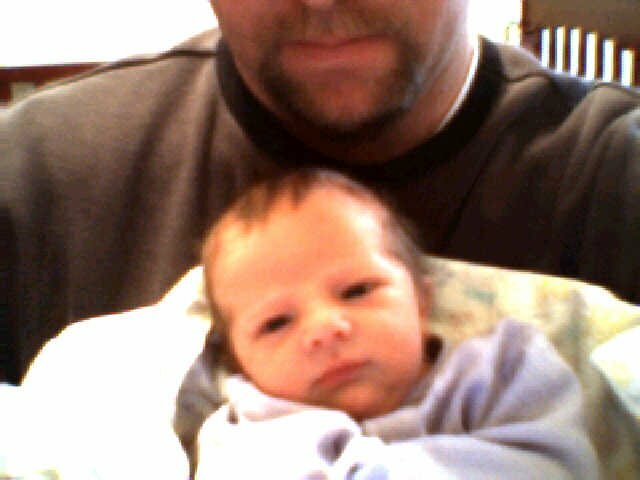 This is Porter Stephen Gresko, born January 26, 2005. What a cutie! I think he looks like Natalie.